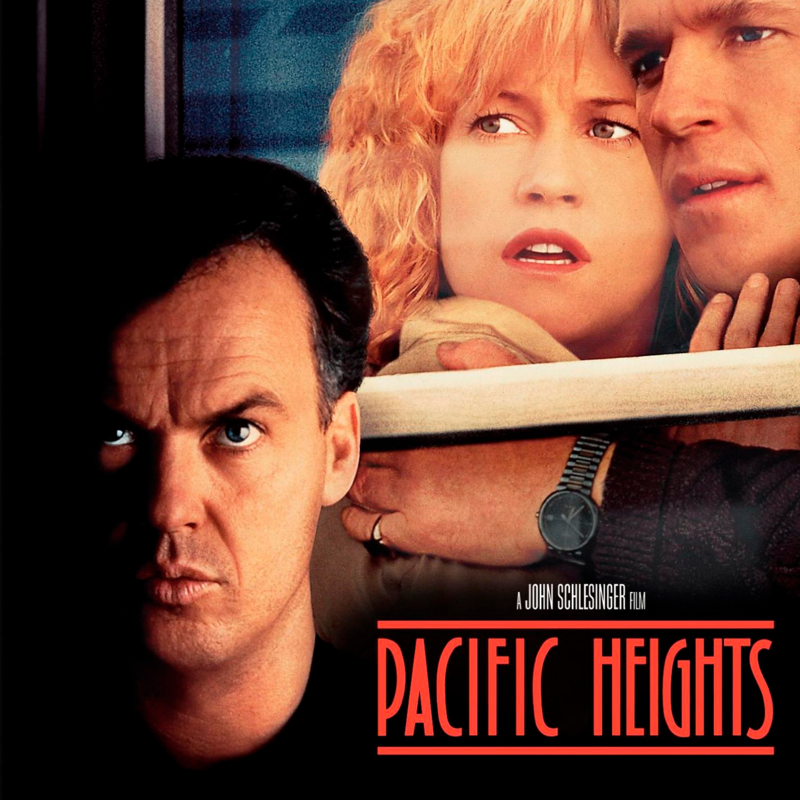 Pacific Heights is a 1990 psychological thriller film directed by John Schlesinger, written by Daniel Pyne, and starring Melanie Griffith, Matthew Modine, and Michael Keaton. The original music score was composed by Hans Zimmer. The film’s tagline is: “It seemed like the perfect house. He seemed like the perfect tenant. Until they asked him to leave.” The Soundgarden song “Hands All Over” was featured in the film.